Birrificio Montegioco – Louis Glunz Beer Inc. 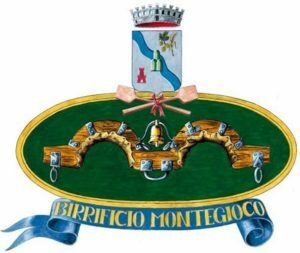 The Birrificio Montegioco was born in 2005 from the creative mind of Riccardo Franzosi and his passion for brewing. He first started brewing the “wonderful drink” for its simple appeal to staff and numerous friends. And subsequently he has decided to transform his best creations from a hobby to an actual business.